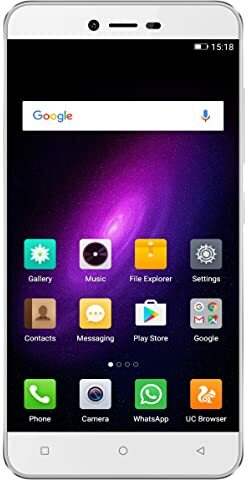 The price for Micromax Canvas Tab P70221 16 GB 7 inch with Wi-Fi 3G ( Black ) is valid across Bangalore, Hyderabad, Chennai, Mumbai, Delhi, Pune and Kolkata. The Micromax Canvas Tab P70221 16 GB 7 inch with Wi-Fi 3G ( Black ) is available at best price of INR 4850 on Flipkart. This tab I purchased at 6th December I have no issue Its running good I have many apps games runs easily no lagging till now tab sound very good Looking very sweet its give a lot joy us. In this price range no other tab can happy you I think so. If any body looking tab in 5k you can choose it.